Dr. David Spencer is an associate professor at the William J. Perry Center. From 2014-2017 he was on detail as the Colombia/South America desk officer at the Office of the Secretary of Defense Counternarcotics & Global Threats. He also served from 2011-2012 as the Colombia Policy Director in the Office of the Secretary of Defense Western Hemisphere Affairs. Dr. Spencer earned his doctorate in Political Science from George Washington University in 2002 where he studied Latin American Politics, specializing in regional insurgency and terrorism. He earned his MA and BA (both in International Relations) from Brigham Young University in 1992 and 1988 respectively. Before accepting his current position at the Perry Center, Dr. Spencer was Director of Combating Terrorism at Hicks & Associates. In this position he supported several USOUTHCOM projects. For the last 15 years he has worked in a variety of positions in Support of Plan Colombia. He spent five years in El Salvador as a consultant to the Ministry of Defense during the recent civil war. 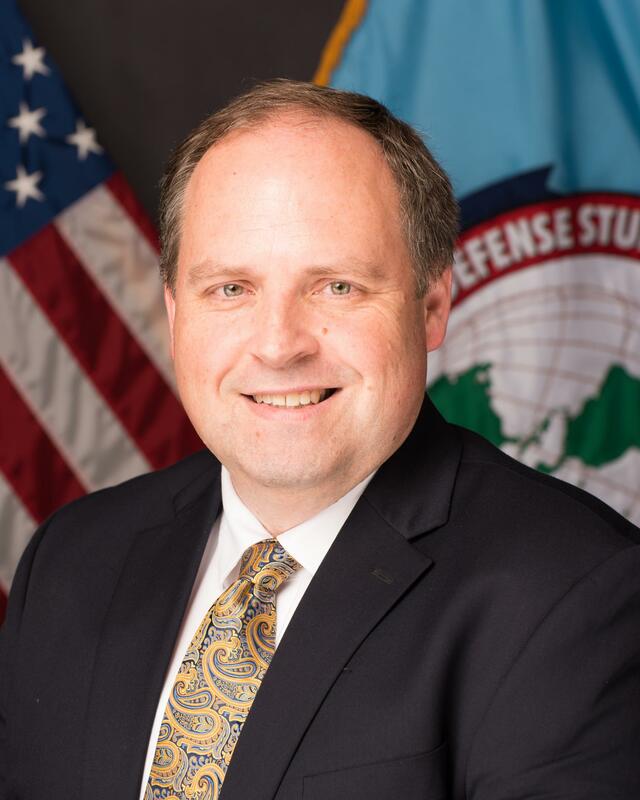 Dr. Spencer has worked for a number of think-tanks and consulting firms, such as Center for Naval Analyses (CNA) and Science Applications International Corporation (SAIC). Dr. Spencer was raised in Latin America, living in Chile, Costa Rica, Colombia, Venezuela, and Guatemala. Dr. Spencer served in the US Army and National Guard as an Infantryman. He attained the rank of Sergeant and was mobilized for the First Gulf War in 1990-1991. In June 2011, he published the study Colombia’s Road to Recovery: Security and Governance 1982-2010. He was awarded the Exceptional Public Service Medal in 2013. He is a military history and archaeology buff.